I didn’t play Lawbreakers this weekend. I did the last free weekend, and at some point on Friday had the intention of downloading it again to play for the weekend and, considering the $15 price tag, perhaps finally buy it. But something stopped me from even bothering to download the client for free, investing little more than the few hours of weekend time that I could give to this title: The player count. I’d consider it a bad sign if the peak population of Lawbreakers topped out at one thousand on a free weekend, but it didn’t. 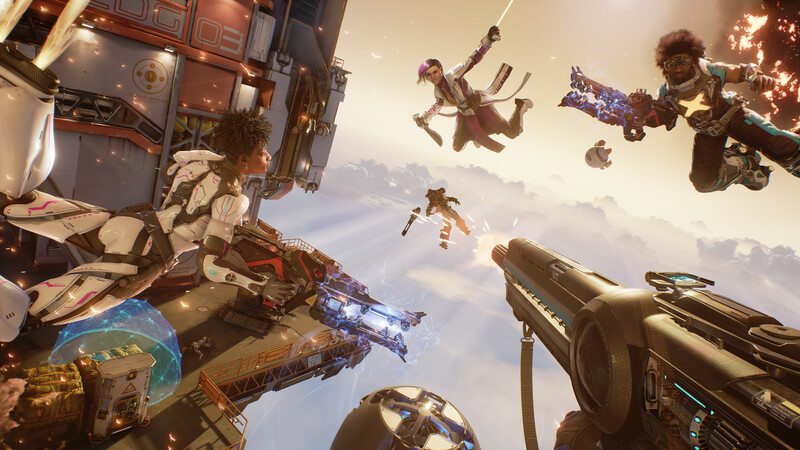 No, Lawbreakers peaked out Friday night at 420 concurrent users, then Saturday night at 378 and Sunday night at 266. By this morning, the game is already back down to the low teens. Naturally the Saturday and Sunday population figures don’t come into count when talking about my decisions on Friday, but in consideration of the fact that the last free weekend for Lawbreakers drew in a peak of over one thousand and this weekend looked like it couldn’t hit half of that, I came to the conclusion that even putting in the time to download would be meaningless as there was no chance of me buying the game and supporting a dead community. It is a pretty safe bet that I’m not the only person who either looked at the population figures and turned the other way or actually downloaded the game and ended up scoffing at just how few people are even willing to give the game a try for absolutely free. Boss Key Productions has called this game a “marathon, not a sprint,” but the game is constantly losing momentum and at this point will need a miracle in order to reverse the trend. Perhaps Boss Key Studios should hire the No Man’s Sky developers on as consultants, there is a game that managed to patch up what seemed to be a sunken ship and turned it into a rather popular title in the course of a year.